Available in 4m or 6m lengths, Australian roads approved with a distinctive coupling design that allows for smooth easy assemble. 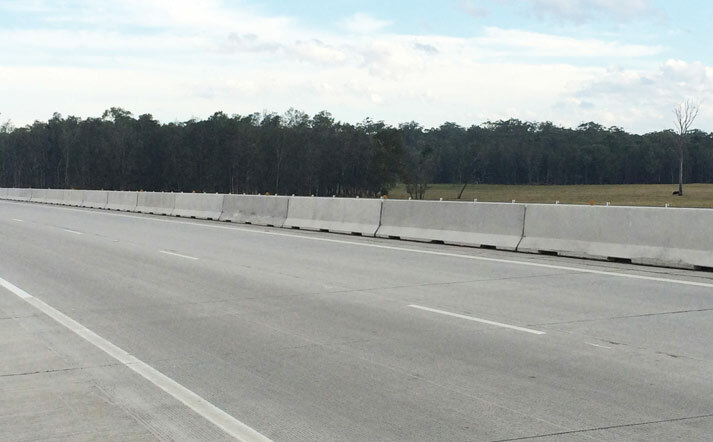 These concrete barriers are surprisingly light, flexible and rigid, as well as being RMS approved to minimise impacts from vehicles travelling up to a blistering 100km/hr in NSW & VIC, and 80km/hr in QLD. 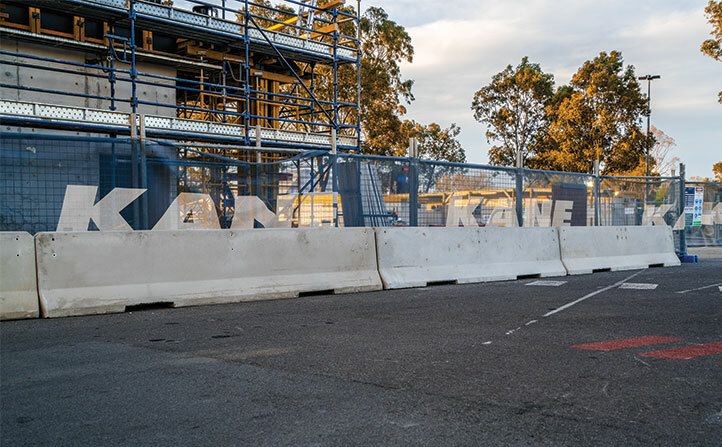 Available in 2, 4 and 6 metre lengths, their unique design allows for fast truck-mounted crane installation. 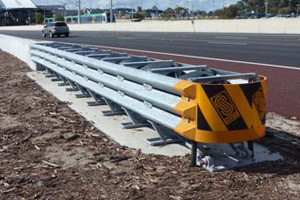 These versatile free-standing barriers have the option to be bolted or pinned into place depending on the application. 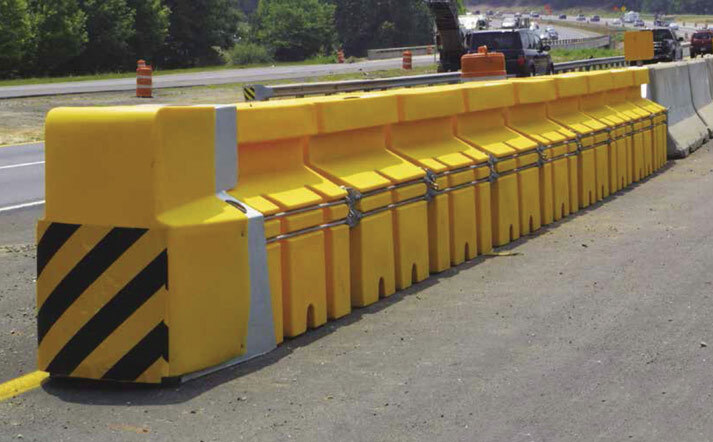 DeltaBloc jersey barriers can reduce the risk of a head-on collision as a result of an out-of-control vehicle crossing over the median strip into oncoming traffic. 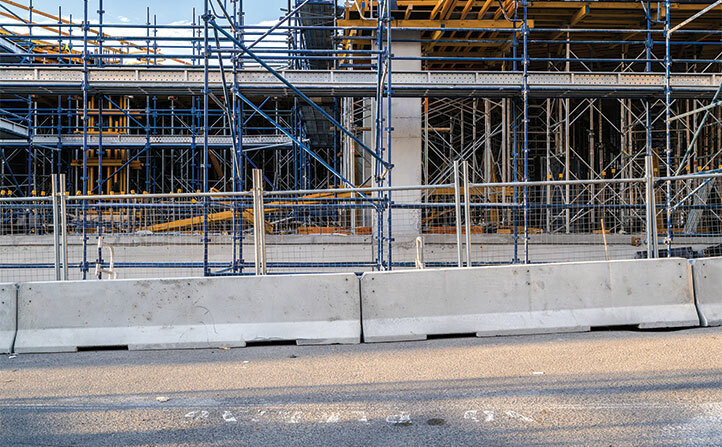 Protect workers and pedestrians on and around road works and construction zones with the DB80 barrier. 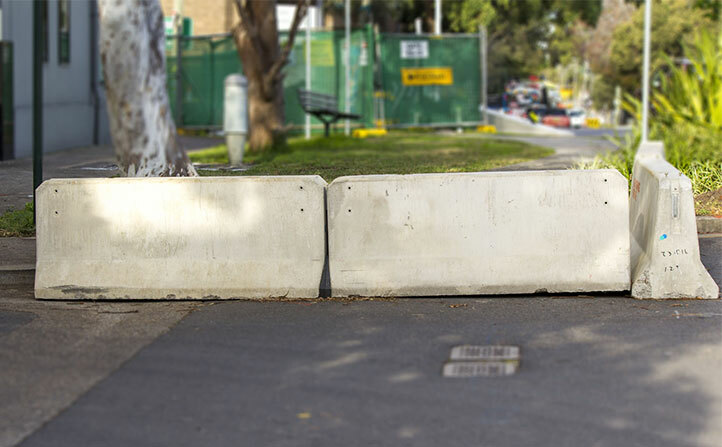 It is also an ideal safety barrier for crowd control. 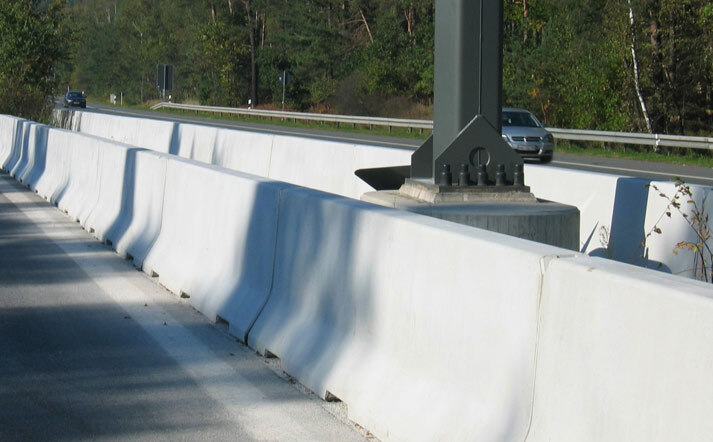 The Deltabloc jersey barriers are characterised by a highly efficient coupling method without any screws and patented damping devices at the element joints. 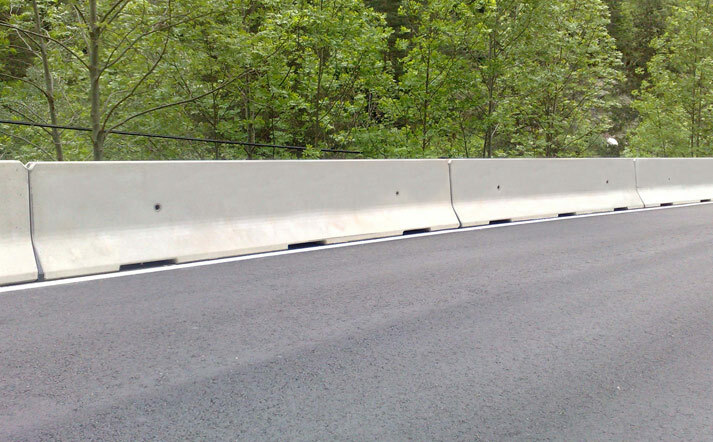 As a fully approved road barrier, the Deltabloc® DB80 is surprisingly lightweight. 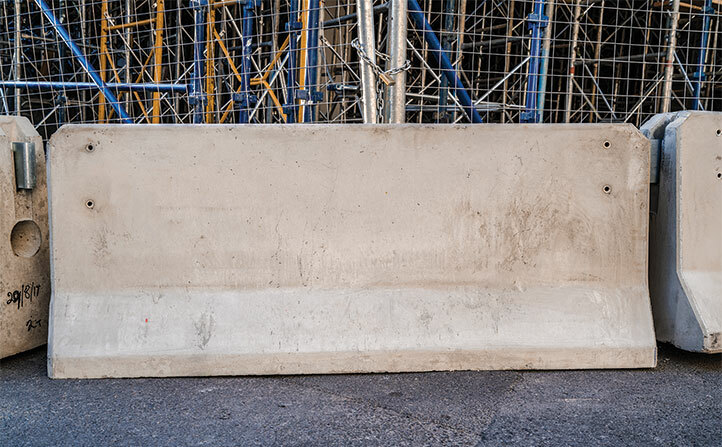 At only 520kg per metre, Deltabloc® barriers are easy and efficient to transport and install without compromising of quality or safety. 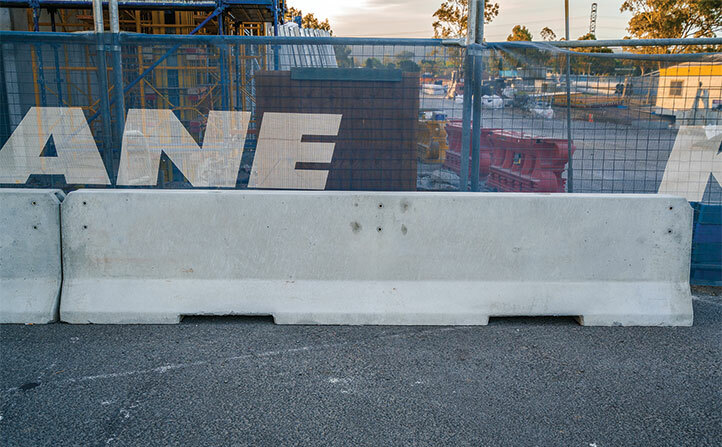 Manufactured in 6m, 4m and 2m lengths, the barriers are constructed of solid precast concrete. 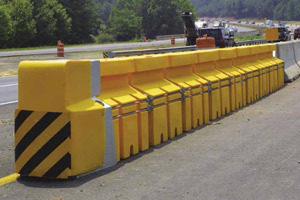 Their unique shape keeps the barrier weighed down to allow fast truck mounted crane installation, and the distinctive coupling design allows for easy assembly and disassembly. 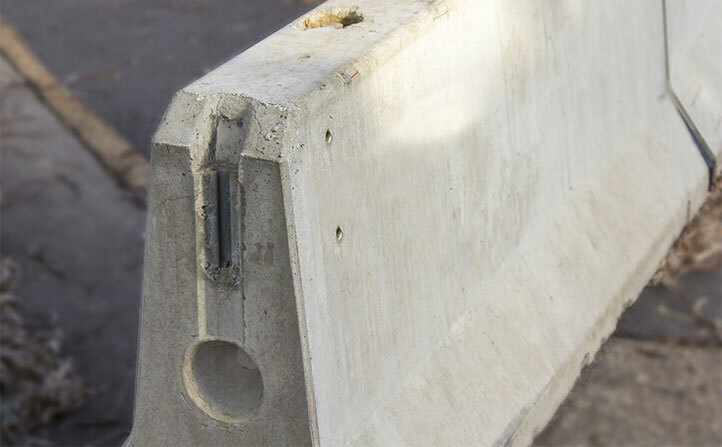 The DeltaBloc concrete jersey barrier is an excellent passive traffic safety tool that can deflect cars at 100km/h at a 15° angle = 257mm deflection. 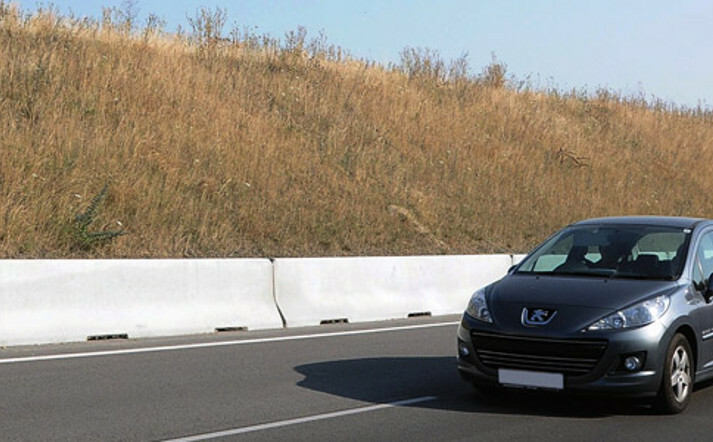 The Adsorb 350 is a water filled crash cushion that is approved to the NCHRP testing levels 1 and 2. 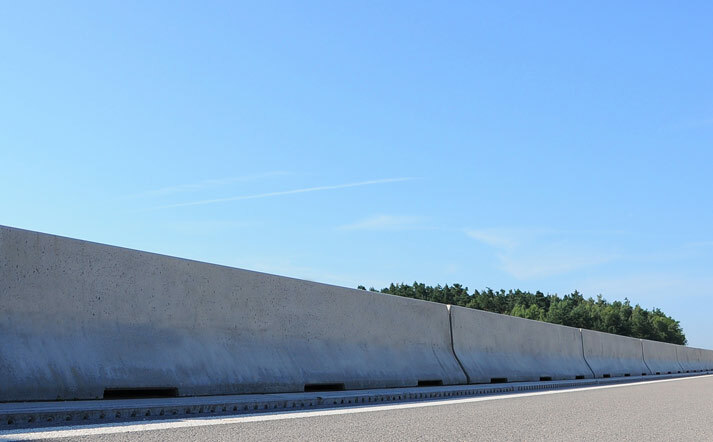 This barrier is ideal for speed zones of 80km’s and under, and it attaches perfectly to the DB80 concrete crash barriers. The system is very light weight, fast and simple to deploy making it ideal for a fast paced construction environment. 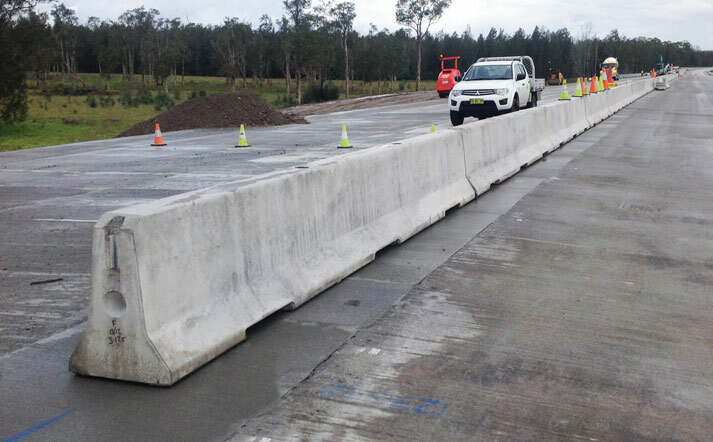 Fortress supports the Tau -II re-directive crash cushion these are used at the end of concrete barriers in speed zones in excess of 80Km/hr. 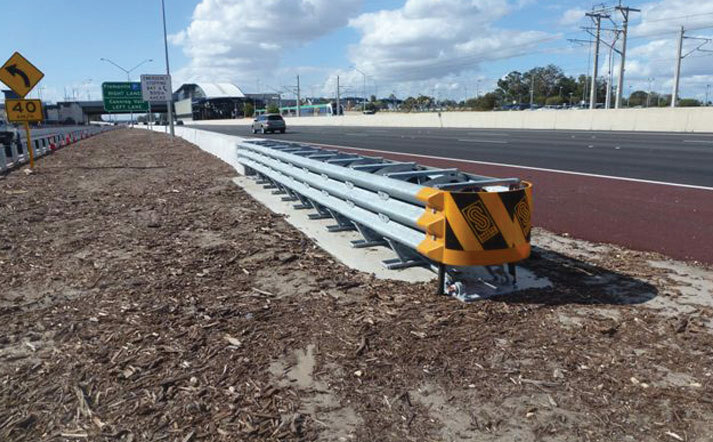 The system is ideal in hazardous situations where traffic could be in the direct path of a dangerous median or rigid barriers. 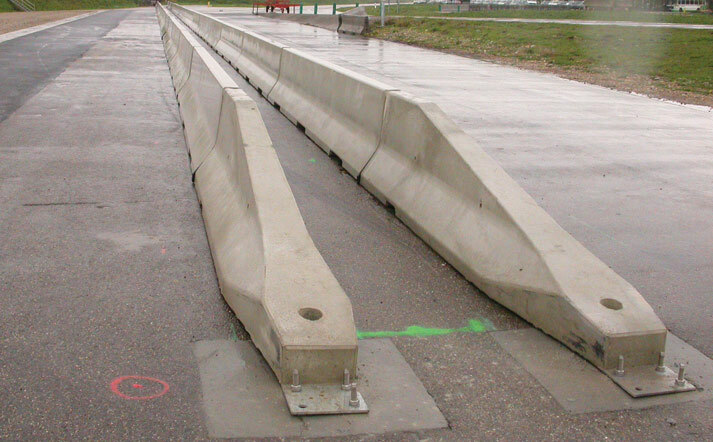 These crash cushions have meet the requirements of rigorous MASH testing, meaning these deliver a fully tested, proven system.